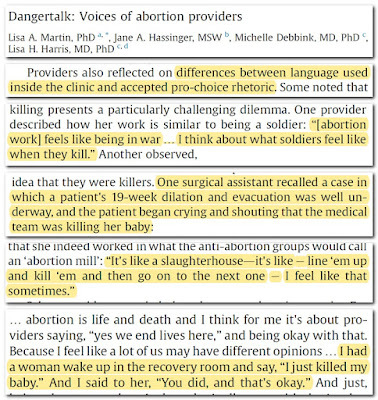 Secular Pro-Life Perspectives: Comfortable pro-choice people: can we just not talk about the "killing babies" part? 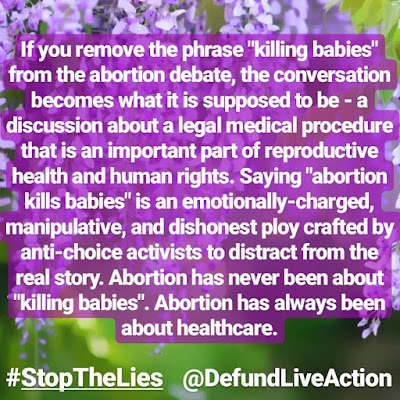 Comfortable pro-choice people: can we just not talk about the "killing babies" part? I can see an argument for avoiding the word "baby" while discussing abortion, but this post is more like "Can we just not discuss the other organism involved in this controversy at all? Can we please only use the euphemisms that keep me comfortable?" This kind of clingy vision tunnel version of pro-choice thought inspired the speech I did a couple weeks ago about "the comfortable pro-choice people." 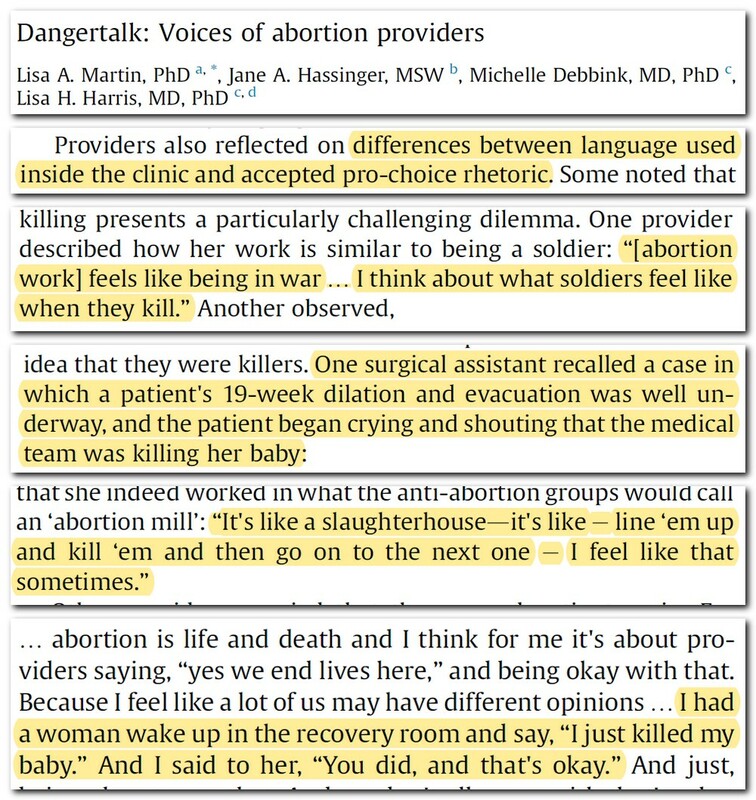 Those who insist abortion has nothing to do with killing are kidding themselves. 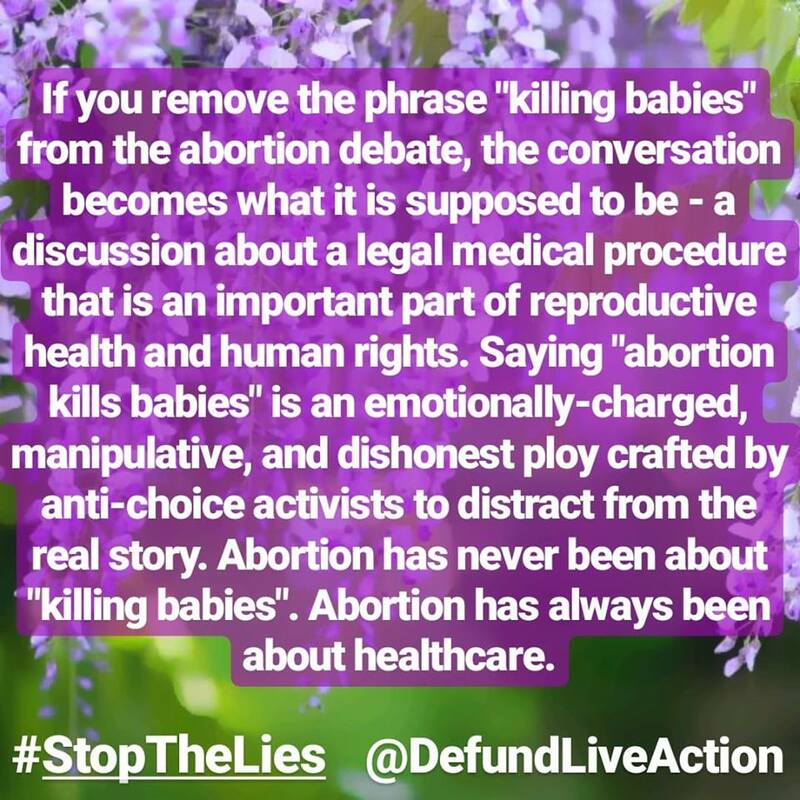 And every time they do, it underscores to me how difficult it must be for most people to be pro-choice with eyes wide open. Take heart, the pro-life side is doing well.